Here are some of the business apps you can link up to your Square account. Get all of the tools you need to launch and grow your e-commerce presence. Our integration with BigCommerce lets you sync your online store sales with your Square Dashboard for easy reporting. With our Weebly integration, you can create a beautiful e-commerce website that connects to your Square Dashboard. That way, you can see all your online and offline sales in one place to get a quick pulse on how business is going. Ecwid is a cloud-based online store builder that syncs seamlessly with Square to create an online store. You can set up a store and start selling quickly from your existing site, Facebook page, or multiple sites simultaneously. WooCommerce is a customizable, mobile-friendly eCommerce platform. Not only can you take Square payments in your WooCommerce store, but also you can sync item and inventory changes for both online and offline sales. 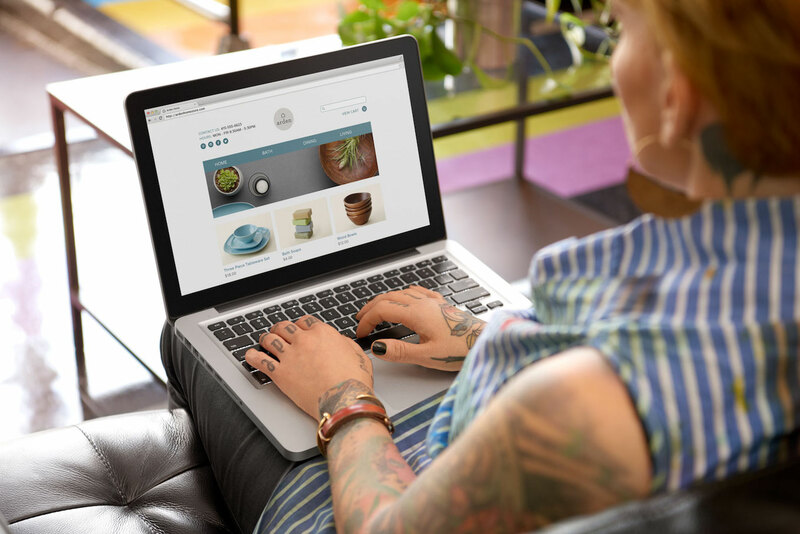 From real products and digital downloads to subscriptions, content, and even your time, you can set up a WooCommerce store to sell worldwide (or by country). GoDaddy’s GoCentral lets you create a mobile-friendly store and take payments for both products and service bookings. The design tools are so easy to use that you can build your store on your smartphone. The platform also has integrated marketing tools and online appointments. ShipStation, which syncs with your Square Online Store, is a huge time saver when it comes to shipping your products. The app features batch label creation and connects to top shipping carriers. The Intuit QuickBooks Online app helps you take care of all your accounting and bookkeeping needs, including robust tools to track your expenses and sales. Using Intuit QuickBooks Desktop? Commerce Sync, a third party, has built a way for you to connect your Square data to your Intuit QuickBooks Desktop account. This app supports QuickBooks for Windows (Desktop) Pro, Premier, and Enterprise 2009 or later. Xero’s accounting app helps with managing bills and expenses, paying your employees, and managing your purchase orders. TaxJar makes sales-tax compliance a breeze. Automatically create localized sales tax reports for quick and easy filing. Zoho Books helps you streamline business processes, automate workflows, and get quick reports on how sales are going. Jobber’s cloud-based software helps service businesses get organized and comes complete with mobile apps, powerful scheduling, online invoicing, and simple customer management. The Stitch Labs app helps you track stock quantities and costs of goods sold through Square and any other channels (like your online store) you sell through. Shopventory is an advanced inventory management, costs of good sold, business intelligence, and sales reporting app. Sync it with Square to get a handle on your profit margin across time period, item, or category. With Homebase, you can build an employee schedule in seconds, track your team’s hours, and manage your labor costs in real time. When I Work provides an easy way to schedule and communicate with your hourly employees, saving you a ton of time and reducing absenteeism. With the TSheets app, you can track your employee hours and get overtime alerts. It also features an easy way to approve PTO, vacations, and timesheets. Fresh KDS, a tablet kitchen-display system that you can sync with your Square Point of Sale, helps streamline your kitchen prep so you can move orders more quickly. MarketMan, an inventory management app for restaurants, lets you see real-time food cost and wastage data. It also helps you take stock and order supplies so you’re never without the ingredients you need. If This, Then That lets you connect your Square account to other services like Google Drive, your email, and Evernote — helping you streamline your day-to-day business tasks. SumAll combines your Square data with your social media analytics, email campaigns, and web advertising to help you analyze how well your marketing efforts are working.